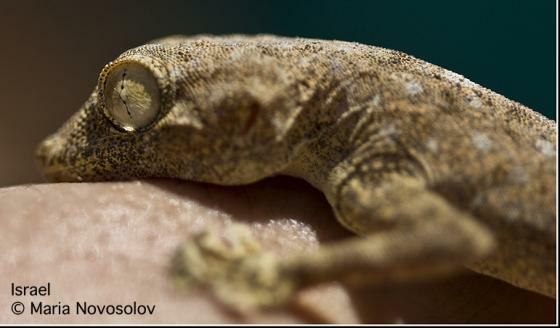 Can you confirm these amateur observations of Ptyodactylus guttatus? siphonorhina: Egypt (see map in METALLINOU et al. 2015); Type locality: Abu Roash, near Gizeh. Diagnosis Diagnosis: SCHLÜTER (2007) provides a brief diagnosis of siphonorhina based on Baha el Din 2006. 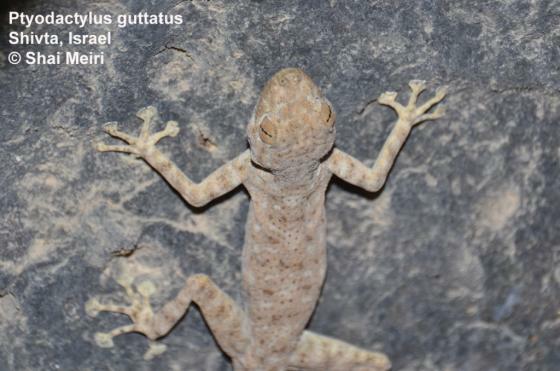 Comment Synonymy: after WERNER & SIVAN (1994) who consider the Omani populations of P. hasselquisti as P. guttatus. Distribution: Not in Oman (Carranza et al. 2018). Sexual dimorphism: females are lighter colored and patches are less contrast than in males (Werner, 1993). Anderson, John 1896. A Contribution to the Herpetology of Arabia, with a preliminary list of the reptiles and batrachians of Egypt. London, R. H. Porter, 124 pp. Baha el Din, S. 2006. 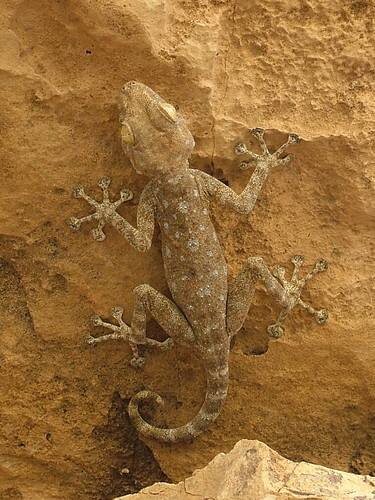 A guide to the reptiles and amphibians of Egypt. The American University in Cairo Press, Cairo. xvi + 359 pp. Werner Y L. Sivan N. 1996. 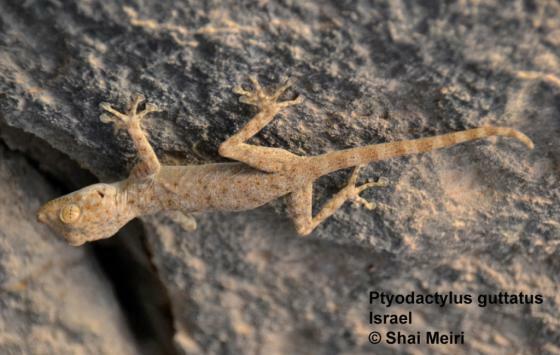 Systematics and zoogeography of Ptyodactylus (Reptilia: Sauria: Gekkonidae) in the levant: 3, experimental and natural hybrids of P. guttatus and P. puiseuxi. ISRAEL JOURNAL OF ZOOLOGY. 1996. vol. 42, no. 2, pp. 185-202.